This Place of Worship was founded in 1939, and we understand it is still open. 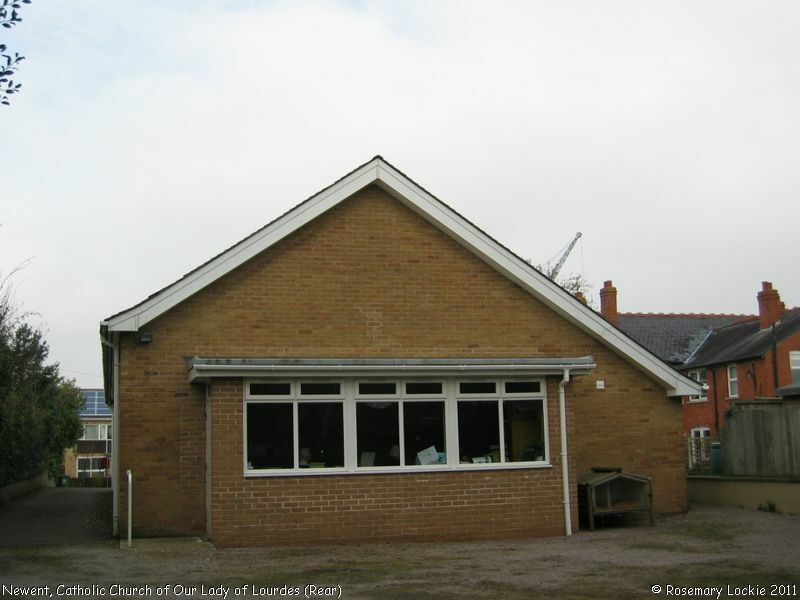 The foundations of the present day Catholic Church in Newent were laid in 1935, when "the Salesian Fathers came to Blaisdon Hall and four years later they opened a Mass Centre in the house of Mr and Mrs Clifford Deacon at the Scarr". Services were transferred to the Market House in 1943, when congregations included Italian and German prisoners of War. 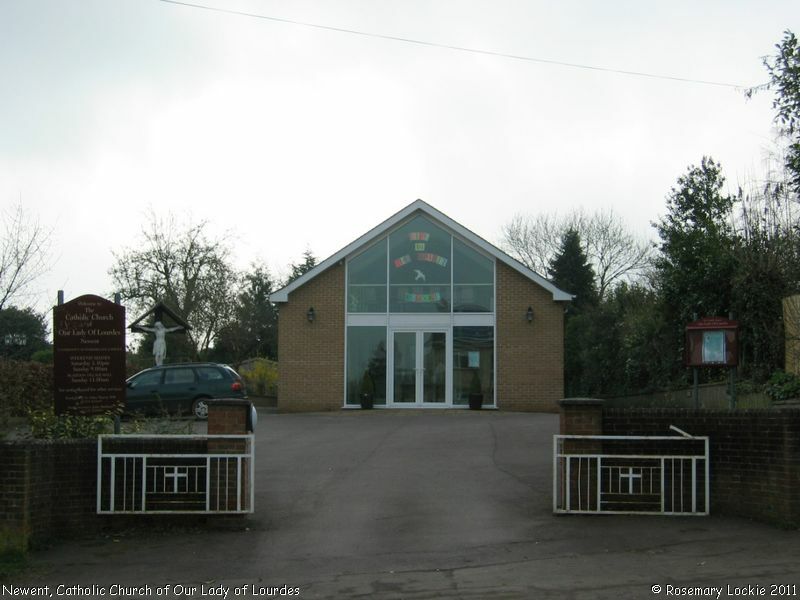 Catholic Church of Our Lady of Lourdes, Newent shown on a Google Map. Places of Worship in Newent shown on a Google Map. Information last updated on 11 May 2012 at 07:59. Please also remember that whilst the above account may suggest that Catholic Church of Our Lady of Lourdes remains open and accessible, this may not remain so. This Report was created 23 Mar 2019 - 19:00:44 GMT from information held in the Gloucestershire section of the Places of Worship Database. This was last updated on 7 Feb 2019 at 07:45.